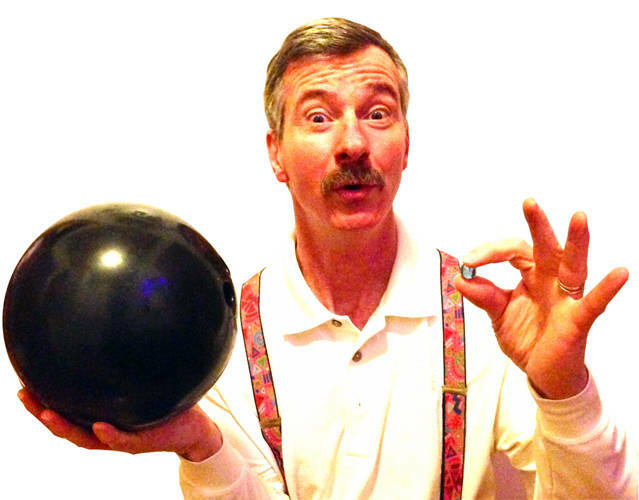 GREENVILLE – The Greenville Public Library welcomes back favorite juggler Tom Sparough “The Space Painter” at Family Fun Day at 11 a.m. June 27 in the Activity Building of the First Congregational Christian Church on 5th Street. Sparough ‘s shows are breathtakingly fun and always include tons of laughter, audience participation and skill. Family Fun Day is sponsored by grants from the Friends of the Library and the Greyson James Steyer Memorial Fund. Be sure to pick up a brochure at the library and follow the Children & Teen pages on Facebook for more information about all the summer programs.